Here's the list of the nominees for the 91st Academy Awards. See who's nominated in each category. 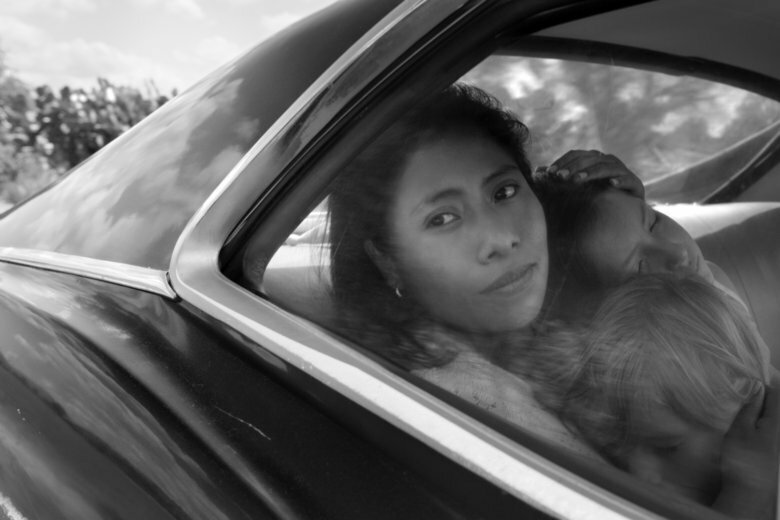 WASHINGTON — The 91st annual Academy Award nominations were announced Tuesday morning with “Roma” and “The Favourite” leading the field with 10 nominations each. 1) Superheroes: “Black Panther” makes history as the first comic book movie ever nominated for Best Picture. This probably should have happened a decade ago with Christopher Nolan’s “The Dark Knight” (2008), but the Academy wasn’t ready yet. Congrats to filmmaker Ryan Coogler and the entire Wakanda team for finally getting superheroes over the genre hump. 2) Streaming: Alfonso Cuaron’s “Roma” makes history as the first Netflix film nominated for Best Picture. This should have happened last year for Dee Rees’ “Mudbound” (2017), but again the Academy wasn’t ready for a shift. Now, “Roma” ties “Crouching Tiger, Hidden Dragon” (2000) for the most nominations by a foreign-language film. No foreign flick has ever won Best Picture, but is “Roma” even “foreign” if it’s produced by Netflix in Hollywood? Is this the year? 3) Directing: Spike Lee finally gets a Best Director nod after 30 years. He is long overdue, from “Do the Right Thing” (1989) to “Malcolm X” (1992), and “BlacKkKlansman” is a fitting film to finally do it. Meanwhile, Bradley Cooper did not land a nomination for his directorial debut “A Star is Born,” which featured brilliant background symbolism to foreshadow its tragic end. Instead, the other directing slots went to Alfonso Cuaron (“Roma”), Yorgos Lanthimos (“The Favourite”), Adam McKay (“Vice”) and Pawel Pawlikowski (“Cold War”). Can Cuaron win again? 4) Movie Snubs: With only eight nominees, “A Quiet Place,” “First Man,” “If Beale Street Could Talk” and “Tully” were snubbed for Best Picture. All were superior to “The Favourite” and “Vice” in my book. Still, the biggest snubs came in the documentary category where “Three Identical Strangers” and “Wont You Be My Neighbor?” came home empty. How did this even happen? 5) Top Prize: While “Bohemian Rhapsody” just won at the Globes, I doubt it will withstand the backlash. Better bets are “Roma” or “Green Book,” which is still nicely positioned after Best Picture wins at the Globes and PGA Awards. The PGA has predicted the Oscar champ eight out of the last 10 years. Only four films have won Best Picture without a directing nod, one of them being “Driving Miss Daisy” (1989), but “Green Book” was nominated at the DGA Awards, meaning there may be just enough votes in the directors’ guild to push it over the top.